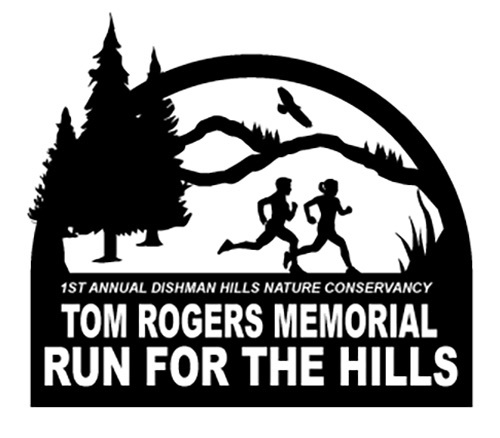 Come join us on National Trails Day for the inaugural Tom Rogers Memorial Run for the Hills. A celebration of where it all began and the man who made it possible. 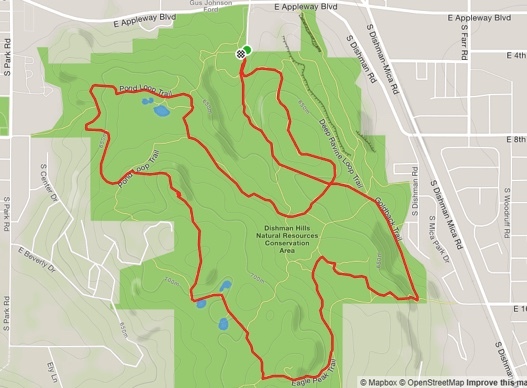 This 5 mile / 8 km run winds through and over a landscape anchored on bedrock 1.5 billion years old, then carved by ice age floods the like of which have never been surpassed. 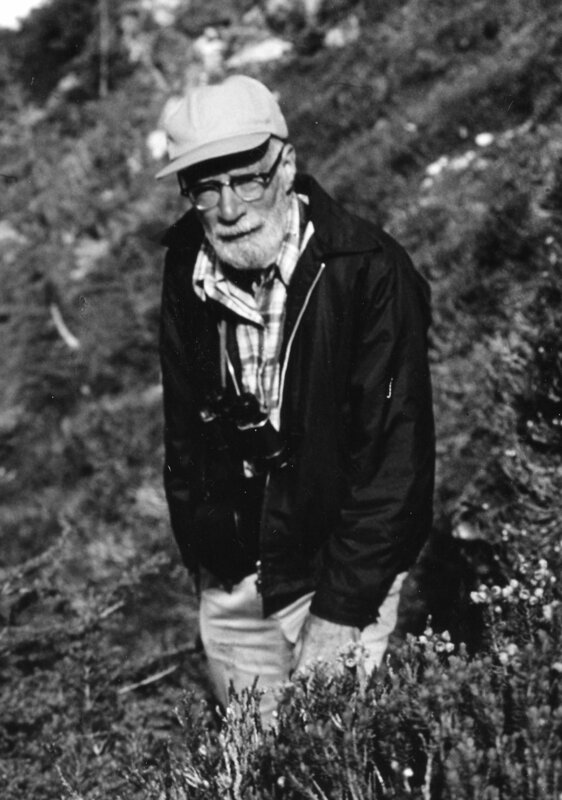 All proceeds will be used to support the Dishman Hills Conservancy’s goal to preserve the Wild Heart of Spokane, through conservation, education and stewardship. This event is limited to 75 participants. Registration closes on May 24th for t-shirts and May 31 without t-shirt. There will be no day of run registration. Additional information will be provided to participants prior to the event.